Reading is essential to the stability of society. 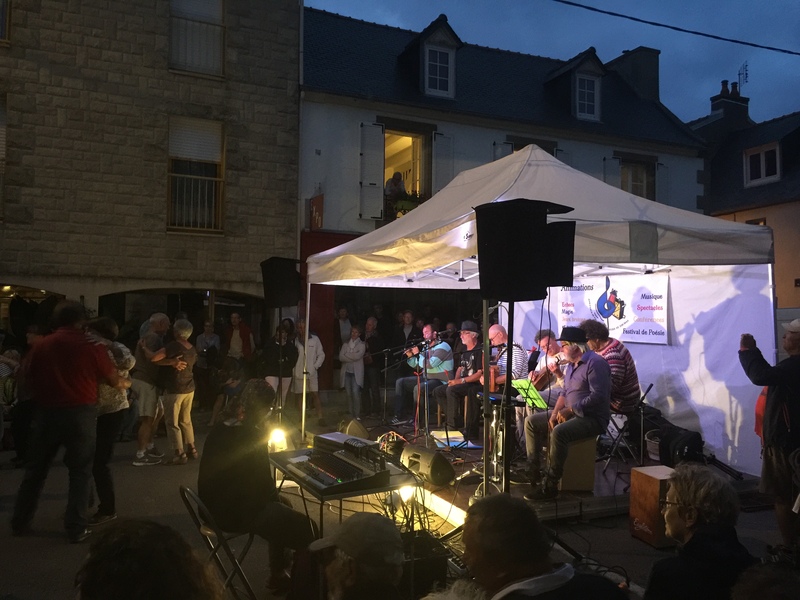 This last weekend we had the wonderful experience of being at a community gathering in Brittany, where Breton music was played, Breton songs were sung and traditional Breton dancing took place. There were teenagers dancing with grandparents, children dancing in groups, and older couples dancing too. Some of the dancers were clearly very experienced and proficient, but it didn’t matter if people were learners: participation, and passing on the culture, were what mattered. 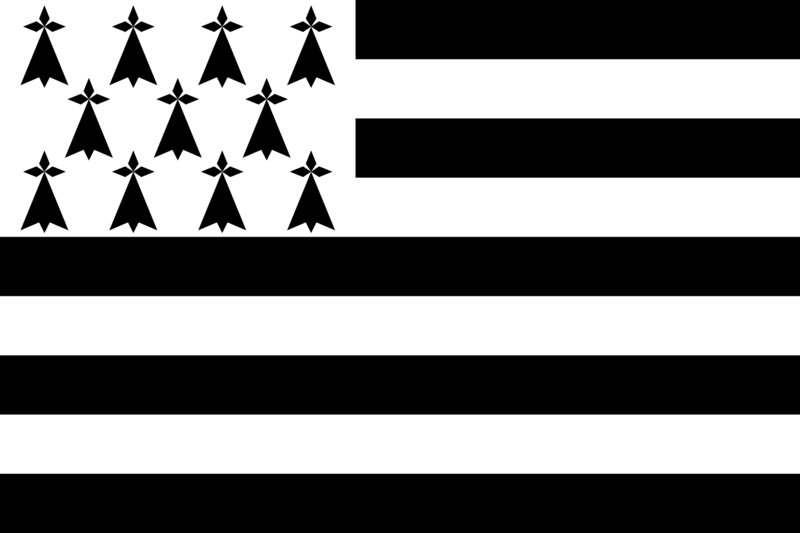 Breton culture came to the Brittany peninsula in the early middle ages, and has survived for centuries, even after the country’s absorption into France in 1491. The language has links to Cornish and Welsh, and is distinctly different from French. One only has to study the place names on a map to see how different – and to see the obvious links to Cornwall. To have maintained their identity in such close proximity to the dominant French culture speaks volumes for the Breton sense of pride and heritage. Not only are there now Breton immersion schools, there is also Breton TV and radio. Whilst the language is still classified as endangered, there are grounds for hope that it will survive – and may even thrive. Cultures, like that of the Bretons, do not survive if the language dies. This is the reason that people groups struggling for recognition, or greater sovereignty, will demand protection for their language. They know how important it is to the survival of their identity. So much of what we know and pass down to future generations is through language. And in the long, literate history of the English-speaking world, there is a vast amount of knowledge handed down that can only be received and understood through language. Museum pieces, architecture, paintings – these are all great treasures, but it is language – the language of authors, painters, architects, critics, and ordinary people – that brings them to life. Because this long and rich heritage is written down, it is through literacy, and specifically reading, that we gain access to most of our culture. Without it we are denied awareness of the collective thoughts and knowledge of our society, and beyond that an insight into other cultures. Reading enables us to hear others’ thoughts; it helps us to develop empathy as well as to learn from other points of view. Along with vocabulary, of course, comes knowledge. There is the cultural capital espoused by E. D. Hirsch. There is the relevance of social and historical context to understanding texts. There is the knowledge that enables greater comprehension, which gives the power to infer meaning that would be impossible without the prior knowledge of the reader. There is the capacity to make distinctions and discriminations that are not available to those with impoverished vocabularies, if only because they lack the means to recognise or express those distinctions. And crucially for our culture, there is the matter of alienation. 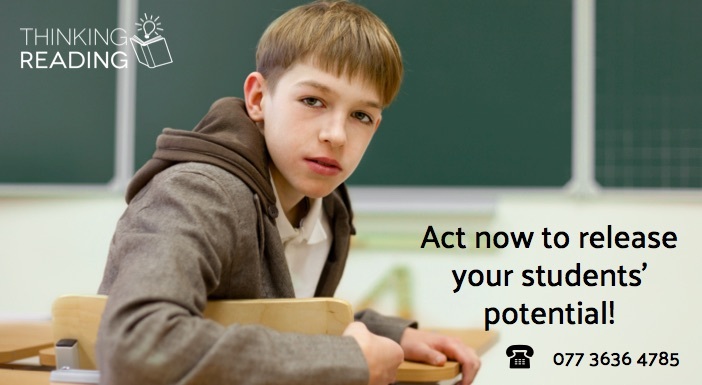 Just as hearing impairment challenges access to language, and therefore to participation, so too does illiteracy. It puts us at risk of having some members of society who do not share the same sense of history, who may even feel excluded and disenfranchised. It is not an accident that such a high proportion of prisoners are illiterate. In other words, our schools are producing more illiterate (or barely literate) people than we used to. 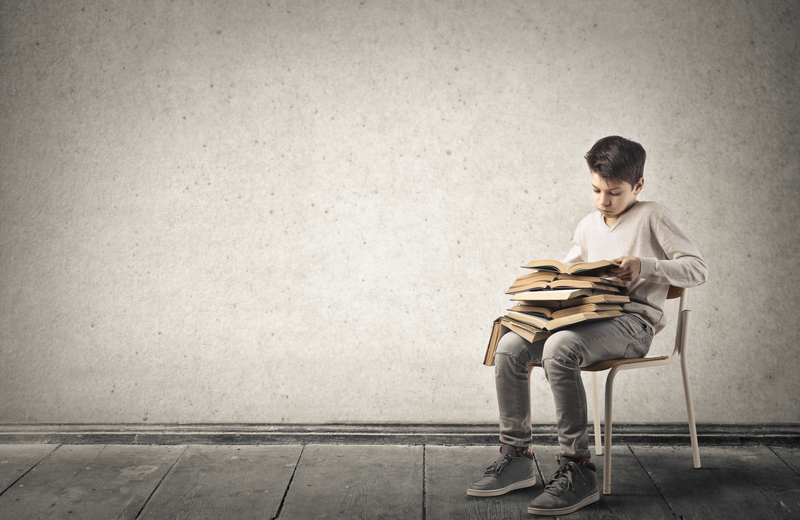 Ensuring that all students leave school being able to read and write well is not just a nice idea. It is essential to the wellbeing of our society. When reports like the one above suggest that the problem is getting worse, not better, then it is reasonable to infer that schools are less successful than they used to be in teaching students to read. In which case, it is time for educators and government to take a long hard look in the mirror. 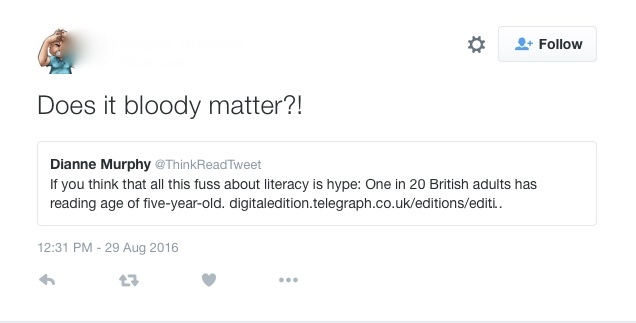 Jameson, S. One in 20 British adults has reading age of five-year-old. The Telegraph, 30 August 2016. Retrieved from http://digitaledition.telegraph.co.uk. Really interesting piece. I think there are some parallels with the role of dialects in education and the impact on heritage and identity- take a look at my latest piece.